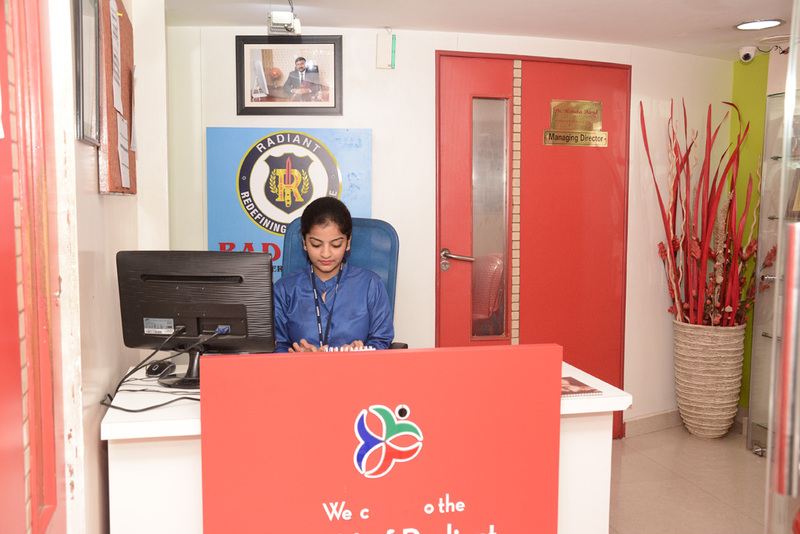 The Radiant Wellness Gym’s goal is to help you attain physical and emotional well-being in a holistic and safe manner. Obesity is recognized as a major health problem in both the developing and developed countries. 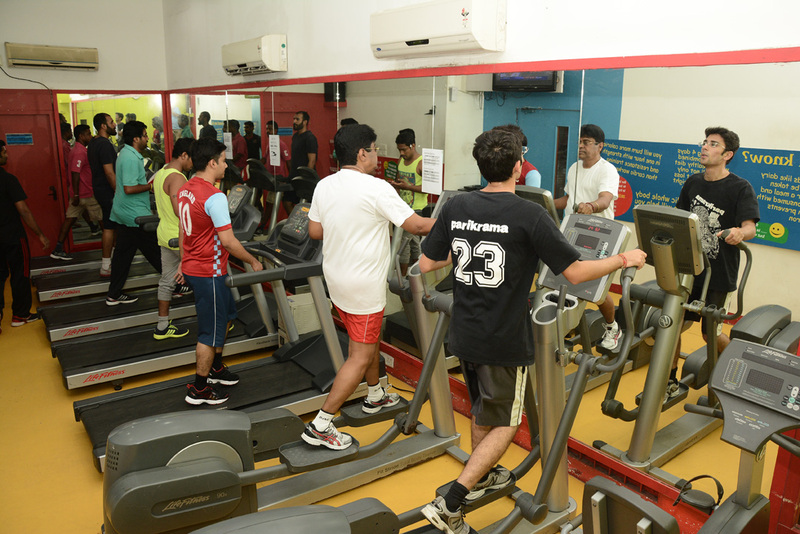 India is steadily catching up and obesity has become a major health hazard amongst the young and the old. The imbalance between energy intake and energy expenditure is the root cause of obesity and chronic degenerating diseases. Maintaining that balance is the major challenge today! Our package offers comprehensive health solutions for everybody. It really does not matter, whether you have to lose a lot of weight or just a little, whether you are a beginner exerciser or a person into regular fitness; you will definitely see a remarkable change in your body within a couple of weeks. Loosing excess weight is not the only challenge one faces, but maintaining that weight is a bigger challenge in itself. While excessive weight is evident from the exterior, what is not immediately visible are the problems that lie deep within the obese. Simply put, obesity is not only a manifestation of indulging symptoms, but all deep-seated emotional problems which could sky rocket if not brought under control immediately. Treating the visible condition offers no permanent cure to the symptoms that lead to it. What one needs to really do is to find a balanced approach to cure the symptoms in a holistic manner and in the process be completely honest with oneself and identify with your body and what it is telling you about your health. There should be no excuses!!!! An adventure or world tour as a treat to your success. A medical screening should be the first most important component of a wellness programme. It is important first to do a medical screening of the client to ensure that the client does not have any underlying pathology. We would like to elaborate on why exercise is so critical for creating and maintaining a healthy life. There are many exercise regimes available today. Broadly, we could classify them into aerobic and non-aerobic exercises. Aerobic exercise is to be done for about 20 minutes per day, 4 to 5 days per week. 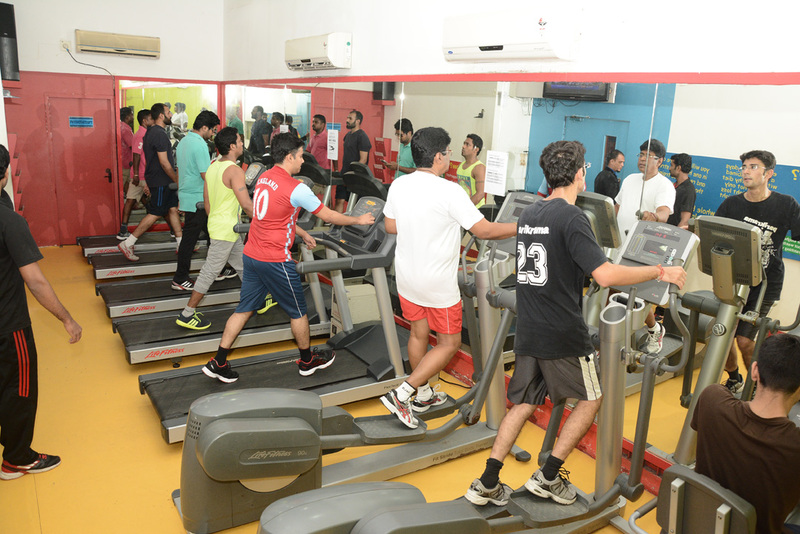 As the name suggests, aerobic form of exercise involves an increase in heart rate, thus increasing the need of oxygen consumption in the body. Cycling, dancing, swimming, walking, etc., form good aerobic exercise which could be done in comfortable surroundings. Aerobic exercises involve strength warming in the form of weights. This could be incorporated 2 times a week lasting for 20 to 25 minutes. Upper body, core & lower body workouts could be planned on different days of a week. The more exercise you do, within reason; the fitter and healthier you will be. I also believe that exercise should be moderate and not strenuous. 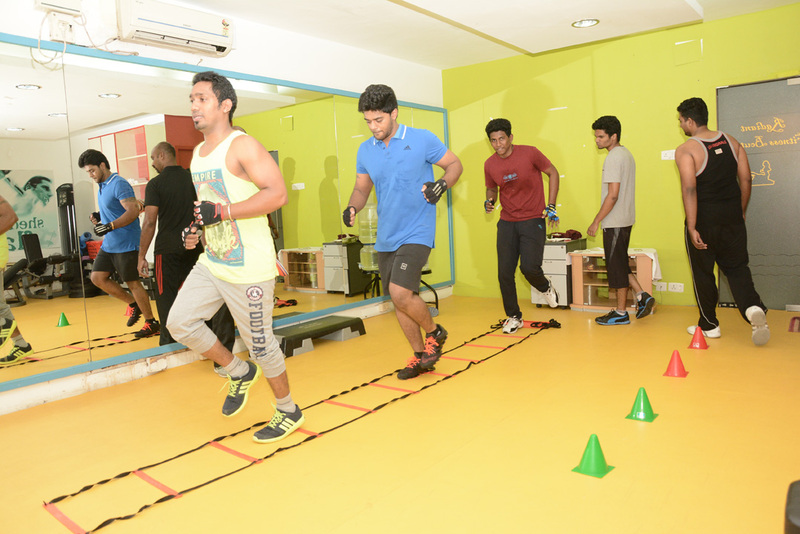 We ensure that the pace and intensity is set as per your tolerance levels to avoid injury or stress. 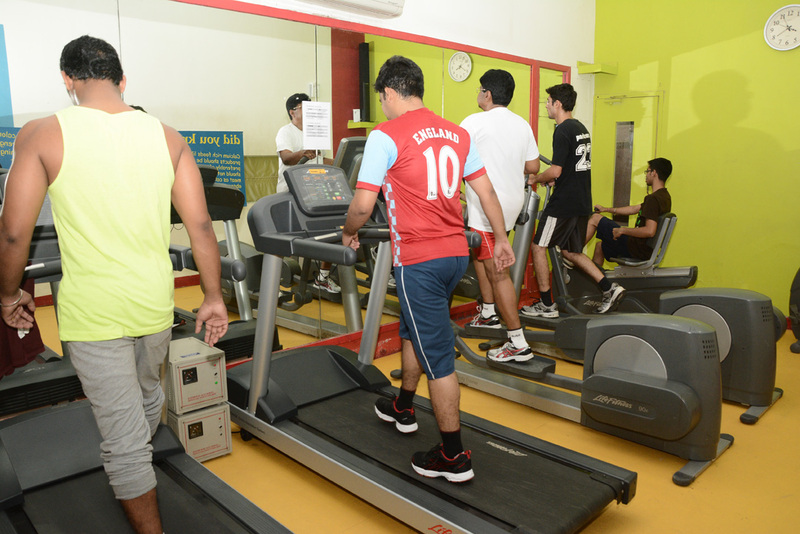 Exercise is conducted under the guidance of qualified trainers, physiotherapists and doctors. Daily exercise routines include a structured warm-up, main exercise, which are aerobic activities, strength training and functional exercises (to improve your flexibility, balance, coordination and strength of key muscle groups) and lastly, cooling or stretching exercises. We offer group activities like aerobics, Pilates, dance, etc., from time to time and these can be added on to make your exercise routine more fun and less boring. We stress on the importance of diet as an integral part of Wellness. The clients are educated on the basic principles of how diets work to create a negative calorie balance to complement exercise for weight reduction. Keeping a positive mental attitude is very crucial and sometimes key to one’s success. The fact that stress may also lead to adipose deposition is highlighted and members are briefed on stress related adipose and methods to tackle stress and strain of living in today’s world. Yoga, if done under expert guidance is a good way to de-stress. Exercise is advised at least for 4-5 times a week. The body needs 1- 2 days to rest, as muscles need time to recuperate. It is important to rest muscle groups between workout days and tips are given on how one can rejuvenate the body on those days. 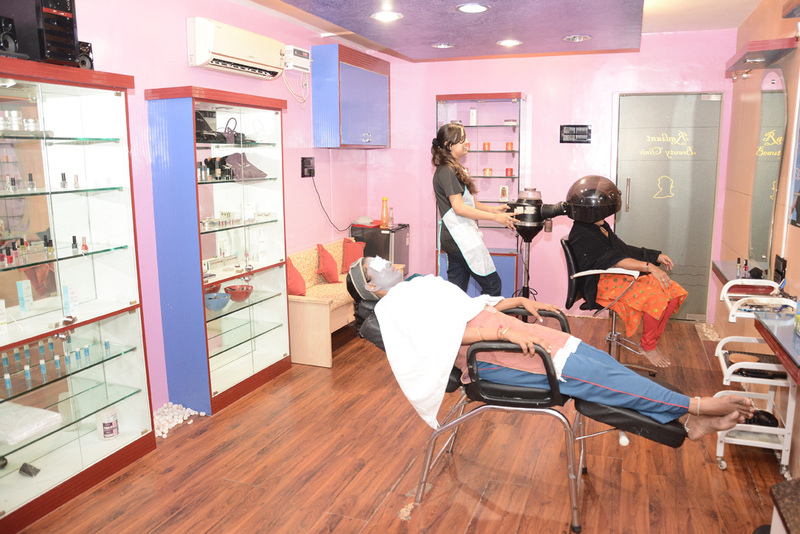 A good Ayurvedic whole body massage or a day of pampering yourself with a good hot oil hair massage or pedicure is a good way to relax. At Radiant Wellness, we bring ‘Wellness’ to you as a total health concept, and that we make your goal our goal – coaching you to reach your full potential through a supervised, individualized, effective and holistic manner. Each success of our members’ is a success of ours!